Today we had so many beautiful pictures but we choose those two. 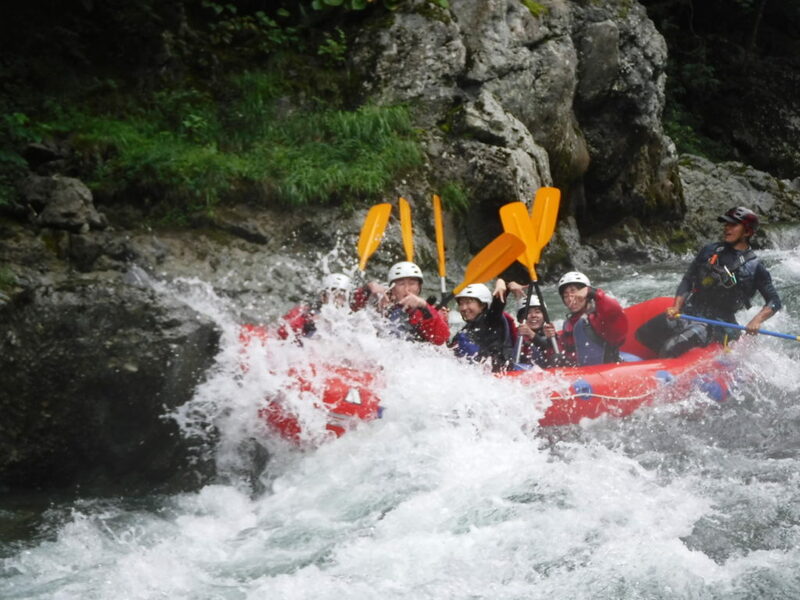 Please, write us what you think about our today pictures and rafting as well. Toady also we had great fun and enjoyed lots in the rafting. We did play with water, rapid, and rock as well. We did hit rock and wave many time and get fun with that. Same time we made photos with good smile and get down position. Smile!!! Get Down!!! Take care!!! Cheers!! !